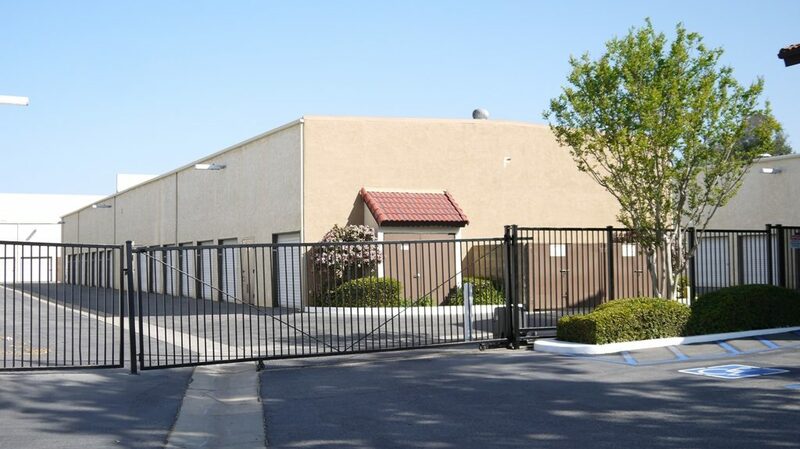 American Mini Storage in Temecula, CA provides a wide range of storage options to meet all your storage needs. 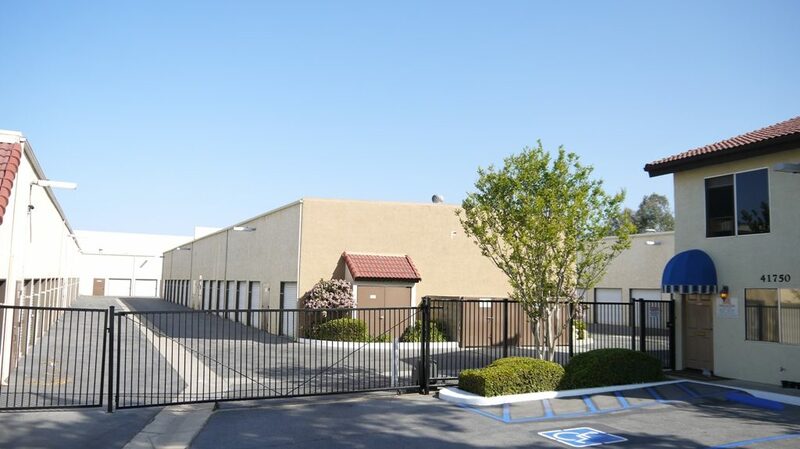 Whether you need a family size unit or a larger commercial space, you can count on our friendly staff to work diligently to make certain you have exactly what you need. * Promotions available on select units and cannot be combined with other offers. Other restrictions, taxes and fees may apply. 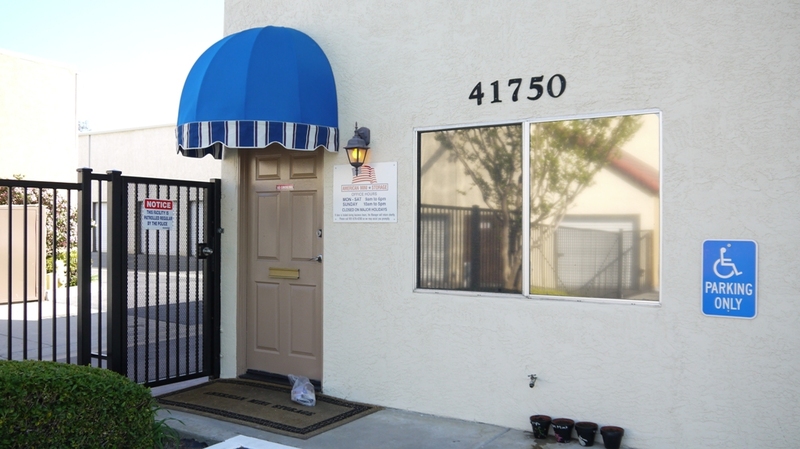 For your convenience, we provide an online reservation form. 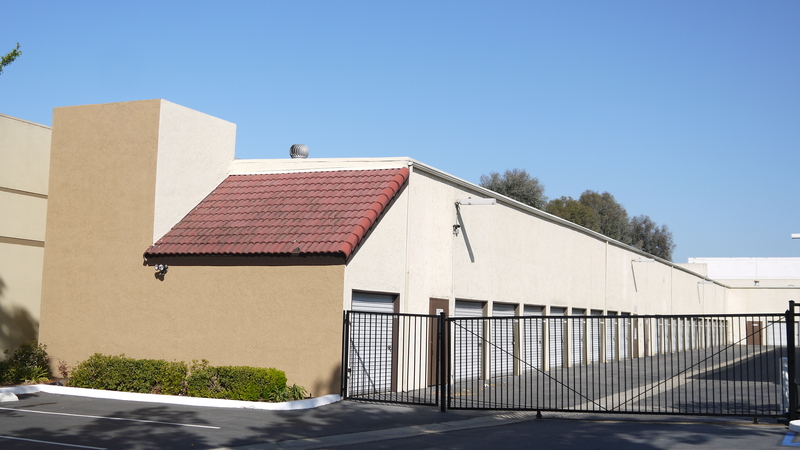 Simply tell us the type of self-storage space you are interested in renting, along with your contact details. 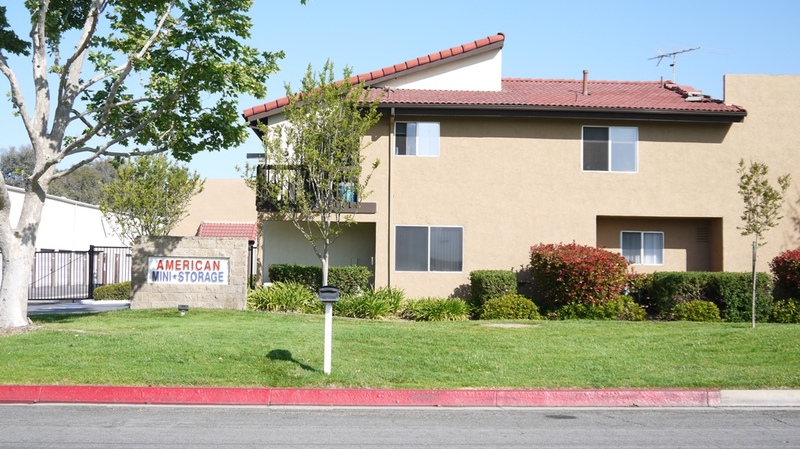 If you prefer to speak with a friendly on-site manager, please call us at (951) 676-4280.